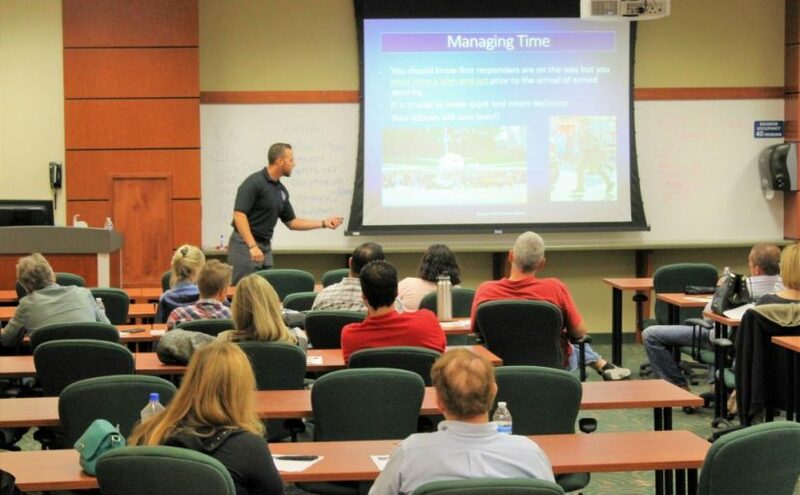 Local company, Guardian Defense, offered a hands-on workshop at Nova Southeastern University on Sunday in response to mass shooting events that have affected Floridians, like the Fort Lauderdale Airport and Pulse Nightclub shootings. 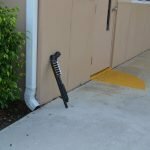 Davie, FL – Guardian Defense, presented its interactive workshop, How to Survive an Active Shooter, for civilians in the south Florida community. This interactive workshop took place on Sunday, April 23, 2017 from 2pm-5pm. The workshop provided the community with a plan on how to respond should they be faced with a threat. Participants participated in an interactive lecture. This lecture began by focusing on identifying signs of a potential threat and how to manage the body during stress-induced situations. 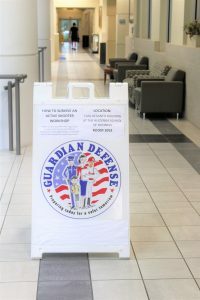 Guardian Defense also dissected it’s Five Immediate Actions on how to respond to a threat in public. 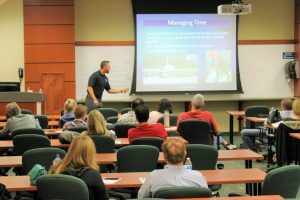 Participants learned an important factor that has led to a substantial number of deaths: the inability of critically wounded victims to receive treatment fast enough. 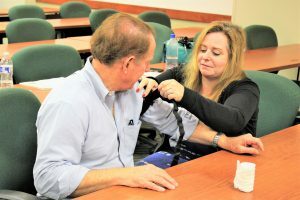 Participants learned the proper use and function of items like a tourniquet and Quikclot. They also learned how to substitute these items with makeshift materials. “It is important to know that if you are critically wounded, you may only have minutes to do something before losing your life,” urged Smith. The workshop concluded with a series of scenario-based exercises in a realistic setting. Click on the following links to learn more about this type of training for your workplace or school. Taylor L. Smith is the Vice President and Co-Founder of Guardian Defense. 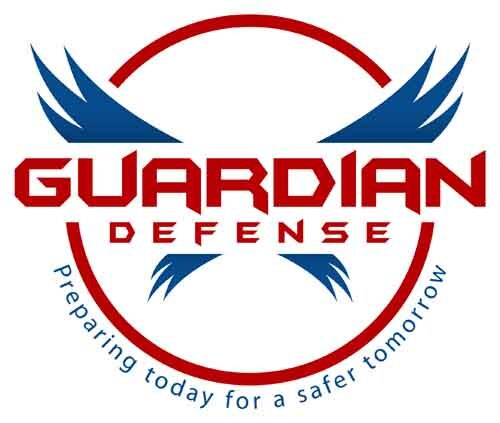 She has been a part of the developmental stages of the Guardian Defense and continues to work closely with President and Founder, Steven S. Smith, in the growth of the company. 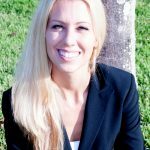 Smith graduated with a Bachelor of Science in Psychology in 2006 and a Master of Art in Cross-Disciplinary Studies in 2008 from Nova Southeastern University.